Five people were stabbed, including three infants, at a home day care center in Flushing, Queens, authorities said Friday morning. Police found the suspect, a 52-year-old woman, with self-inflicted wounds to her wrists. The suspect was taken into custody. Police said two knives — a butcher knife and meat cleaver — were recovered at the scene. 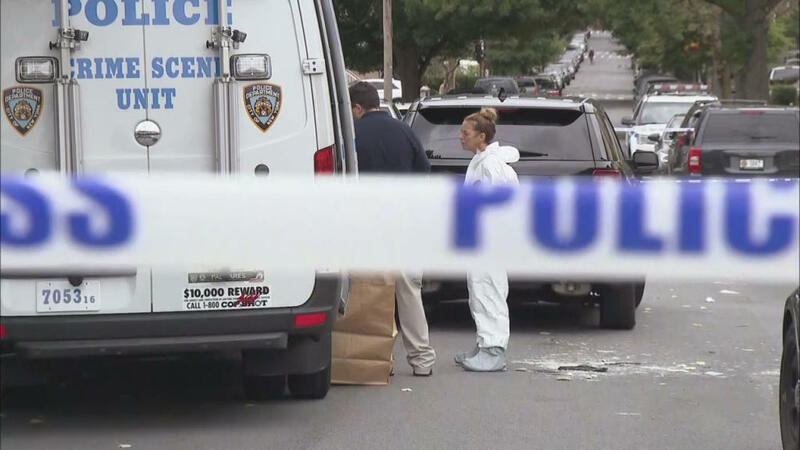 The stabbings occurred around 3:45 a.m. at a home operating as a day care on 161st Street, CBS New York reports. It's unclear whether it was a legal child care facility. Three infants – girls ranging in age from three days to one month old – were injured. One of the wounded infants was in serious condition but expected to survive. Six other infants inside the home were unharmed. A father was stabbed in the leg, and a female co-worker was stabbed multiple times in her torso, police said.